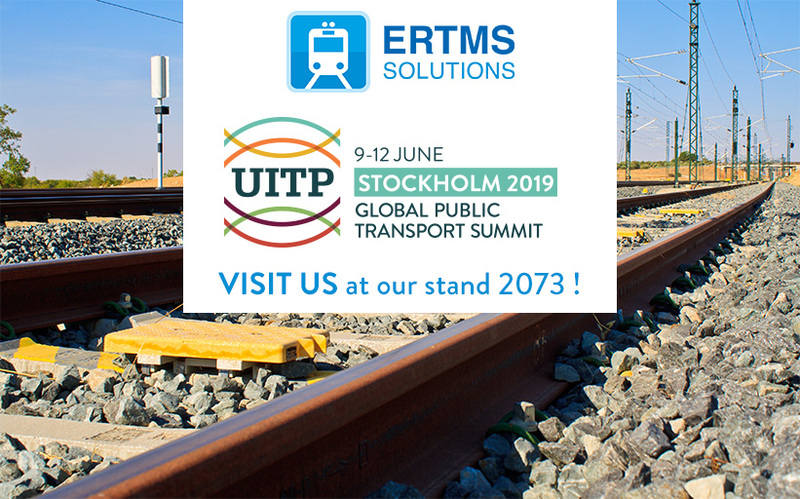 ERTMS Solutions will be part of the exhibitors at the UITP Summit in Stockholm on June 10-11. We will be very glad to meet you at the booth 2073 to talk about how we can help to automate your trackside signalling elements. We consistently creates innovative products that alter the railway signaling world. We not only operate as the only company of our kind to offer testing, maintenance, and software protocol services that are compatible with the European railway signalization standards ERTMS/ETCS but also, maintain the agility to tailor our products to existing national standards.